Domino’s BK118 ink extends TIJ printing capabilities to effectively code onto materials such as plastics, films, foils and coated cartons. Employed in a variety of industries ranging from food to pharmaceutical, thermal ink jet is perfectly suited for primary packaging and outer case applications. The resistive qualities of the ethanol-based BK118 now enable the coding of glossy packaging materials. 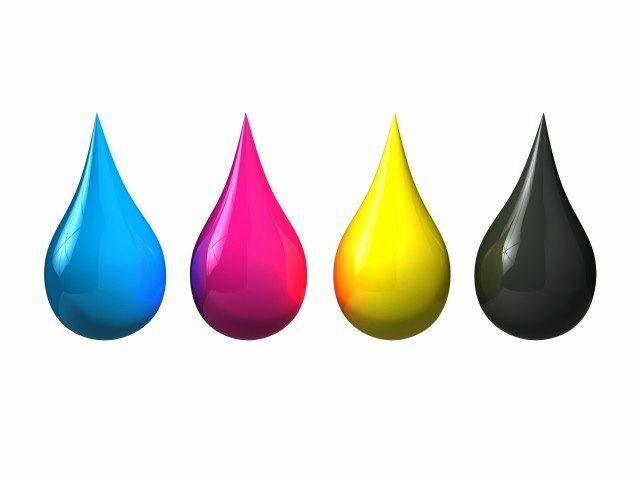 “By using the benefits of a revised cartridge that is specifically designed for solvent based inks, we offer a TIJ ink that delivers consistent, durable codes with great character sharpness and high contrast,” explains Phil Parkins, TIJ product manager at Domino Printing Sciences. Furthermore, the BK118 and the multi-head capability of the G-Series’ TIJ printers prove to be an effective combination for coding onto non-porous primary packaging and glossy outer case packaging. With the ability to run up to four print heads from a single controller, one head can print onto primary packaging, while another simultaneously prints onto the outer case packaging.